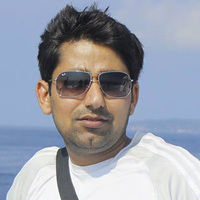 Achieve online success with experienced WordPress experts. One stop WordPress solutions for any kind of WordPress development And Plugin Customization. 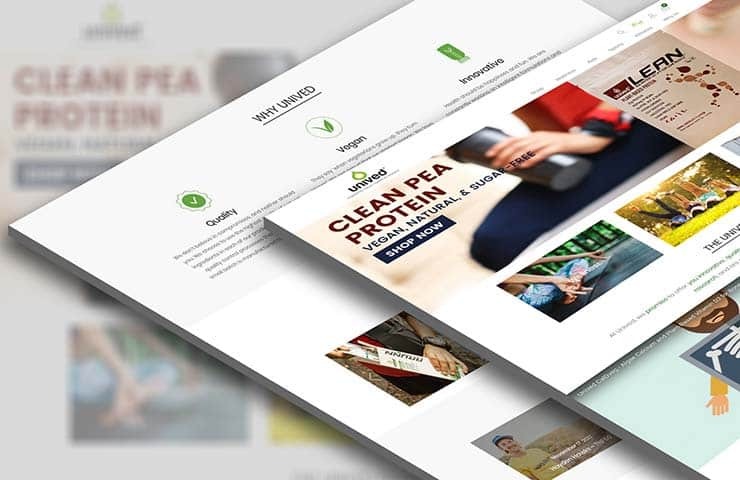 We help you in selecting, wordpress development and customizing strong user experiences with suitable WordPress Theme that fit best with your business. We can develop new WordPress plugins from scratch or customize existing plugin which can be used to add a new functionality to your website or enhance features of existing plugins. We can help you designing and developing an User Interface backed by the required functionality which is easy to use, serves the right information to the end-user and cater to needs and objectives of the website/application. WooCommerce is a popular eCommerce solution specially for small and medium size enterprise. We have expert WordPress developer who can help with each step of setting up WooCommerce, customizing look and feel and other required configuration. Get your WordPress site turned into a social networking portal with the help of Buddy Press. We have experience WordPress developer capable of doing any required customization and feature addition according to the requirements of your project. 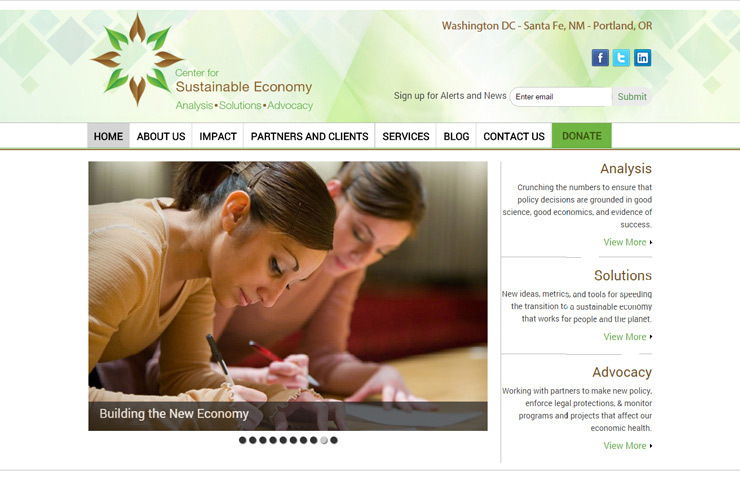 CSE is a 25-year-old environmental economics think tank that works to speed the transition to a sustainable society. Axis Web Art designed and developed a fully responsive website from scratch with WordPress for Center for Sustainable Economy. 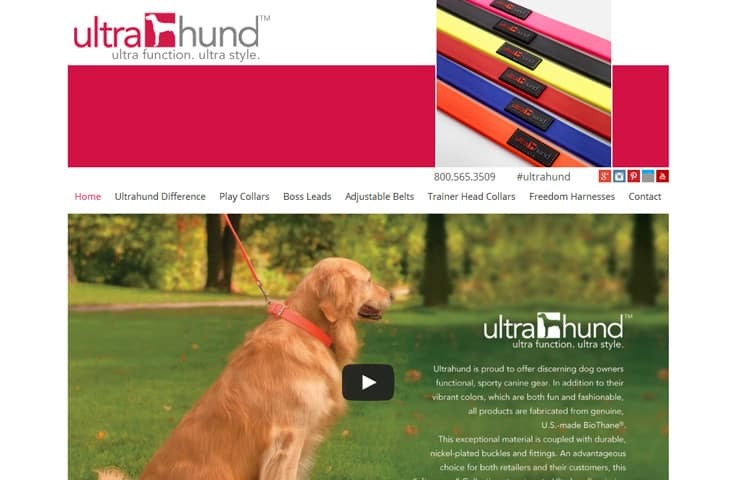 Ultrahund is provides stylish, strong, durable and waterproof pet leads, belts and collars in various variety. 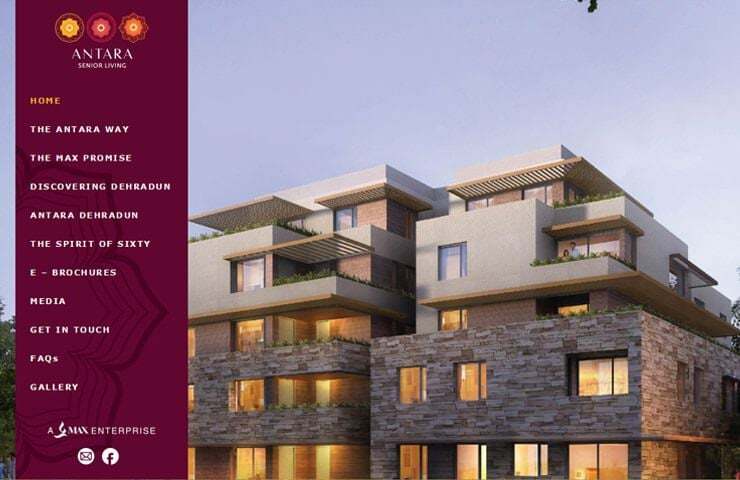 Axis Web Art developed their corporate website with WordPress CMS. 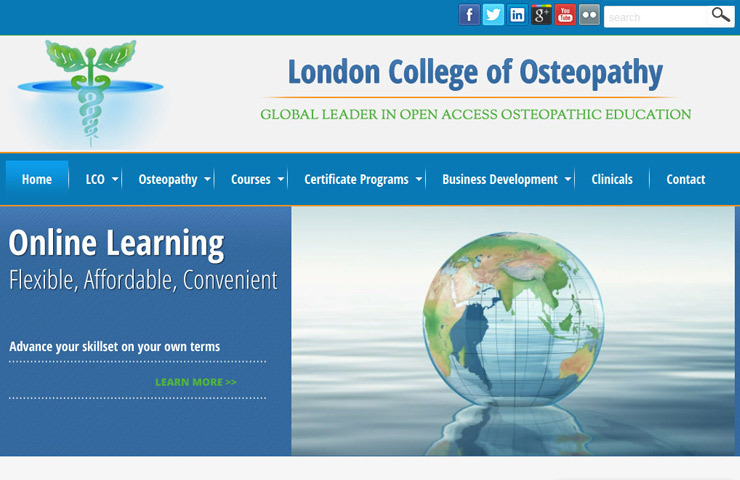 Website is looks lovely with clean & modern user interface. Smart phone and tablet users can equally enjoy the website browsing due its mobile friendly features. 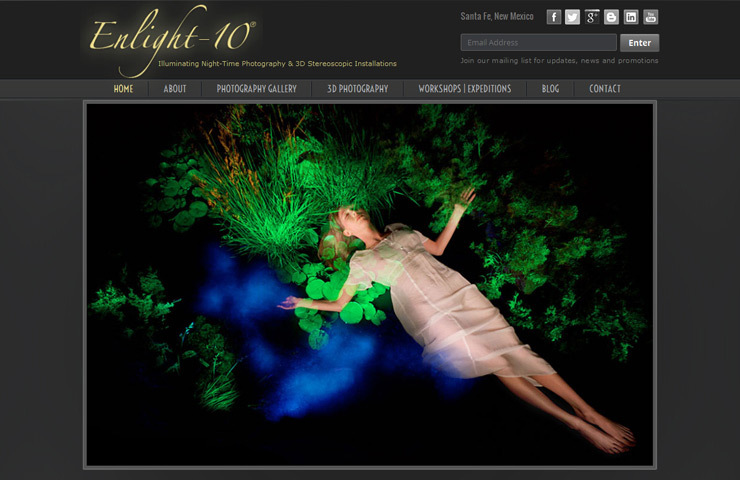 Enlight-10 Fine Art Photography offers unique photographic imagery for the discerning collector, as well as custom environmental portraiture and commercial photography services. 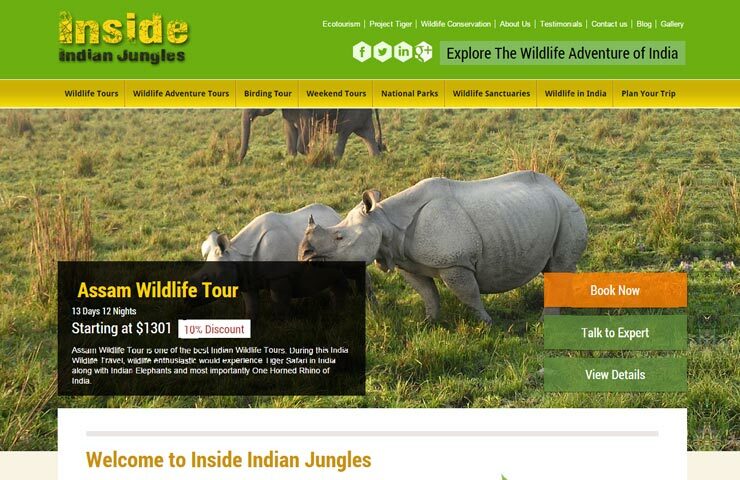 Axis Web Art Developed a custom designed WordPress responsive website for them. 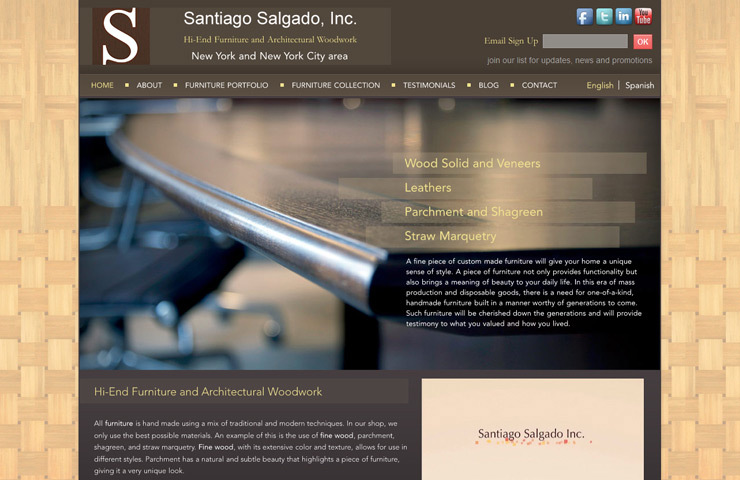 Santiago Salado Inc. designs hi-end furniture and architectural woodwork. We developed custom designed portfolio website for Santiago with WordPress. 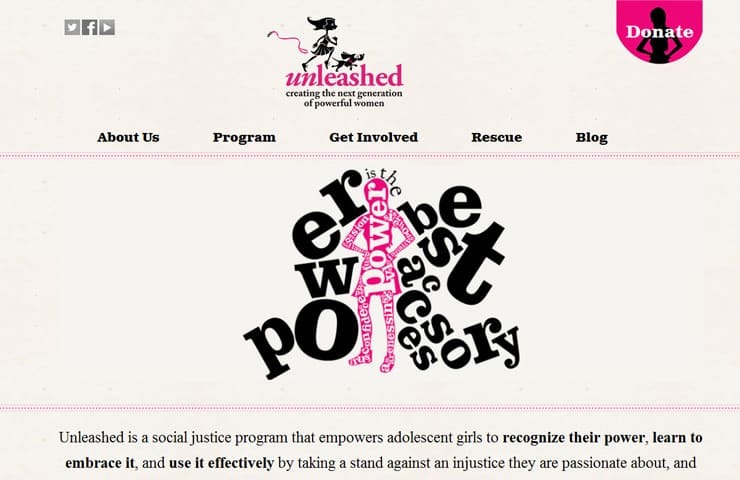 Website is fully responsive for all devices and screen size.